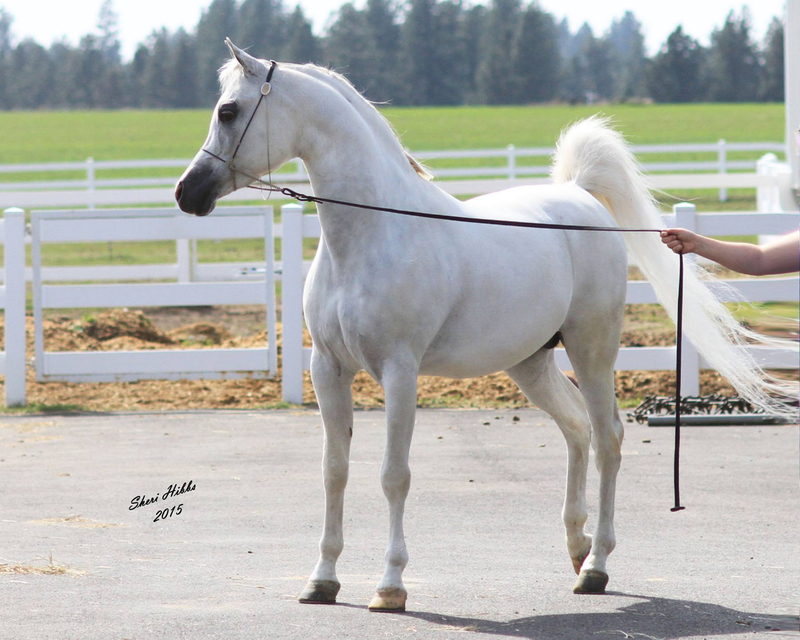 Dream Meadow Arabians is a small family owned breeding and show barn. We breed for the finest show quality horses, that passes on the family temperaments. We stand CH Marquis who not only is athletic but extreme in type, which is passed on to his get consistently. We offer Training and riding lessons for the beginner to the advanced. We offer for sale many western, halter and sport horse prospects.